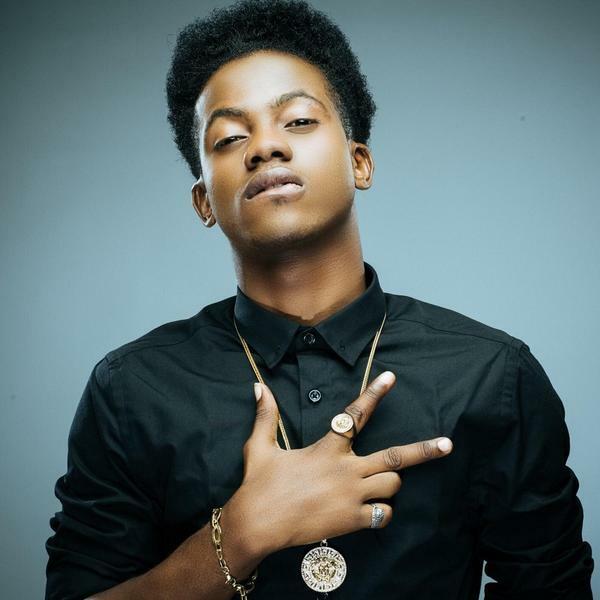 Mavin artiste, Korede Bello, has debunked claims that he bought his HND result from the Nigerian Institute of Journalism. There were reports on social media suggesting that the Mavin Record star must have paid heavily to get his result. Bello graduated four days ago from the institute with a distinction in Mass Communication (HND). The HND award list, had Korede Bello among the seven (7) students that graduated with distinction in the 2017 set of the institute. Apart from that, he was also awarded the best student in “Editorial Writing” by the institute. Bello, in an Instagram post, narrated why he refused to allow stardom stop him from finishing school. He wrote, “I initially didn’t want to post this for many reasons, but I was wrong on all counts. “I’d be doing millions of young people and my peers a disservice by not boldly putting it out there that impossiblity is a myth; you can be Talented and Distinguished; Famous and Dignified; Celebrated and Educated, you can be a MEGA SUPER STAR with a MEGA SUPER VISION. For this I am grateful to God. “The main reason I endured to the finish line was because I needed to push myself and also to be a light for a lot of young Nigerians who think you cannot be an established Artiste and still achieve academic excellence. I endured because #MyPeople needed a role model. “A few days before I got signed, I was still looking for tuition fees, so I understand the experience that some of you go through. But just as HE came through for me , HE’ll come through for you. “No, it wasn’t easy but it was worth it. I was graced and I’m grateful.